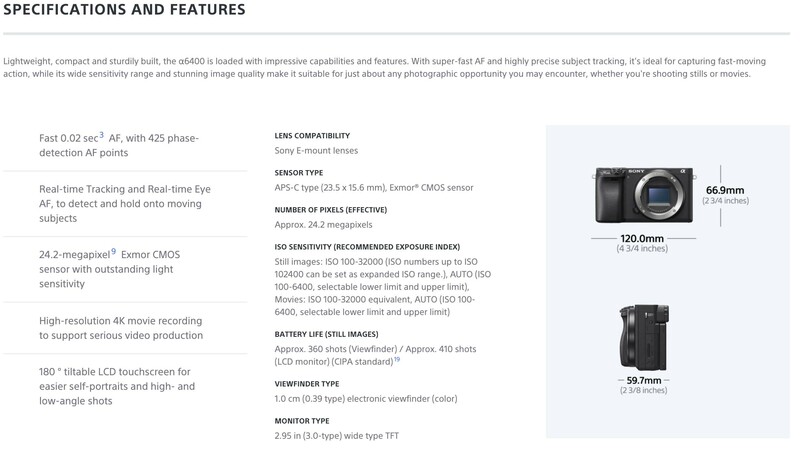 Sony announced the Sony a6400 today and it’s specs and price point is very impressive. I hope their new AF system lives up to the hype because it will just put Sony AF that much further ahead of everyone else since they still have the best AF around. 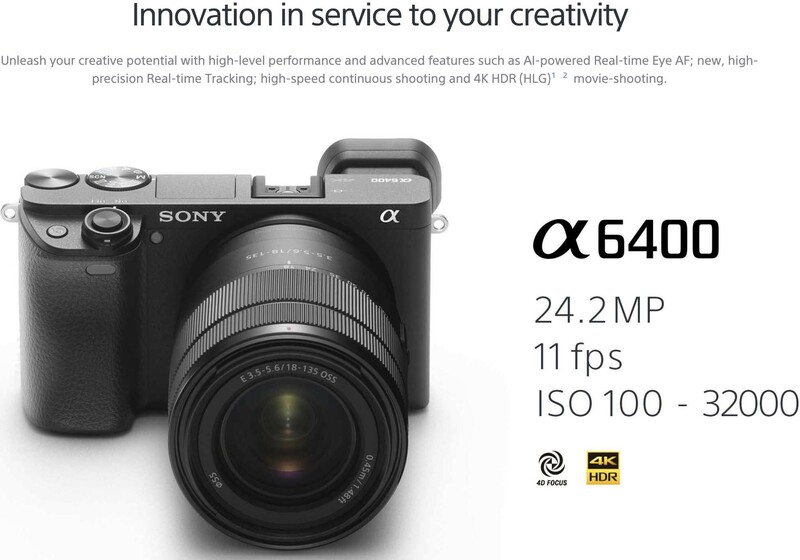 This entry was posted in Sony a6400 and tagged Sony a6400. Bookmark the permalink. Trackbacks are closed, but you can post a comment.